Abu Dhabi: The Organisation of the Petroleum Exporting Countries’ (Opec) meeting in Vienna ended on Thursday without an agreement on cutting or freezing production, with Saudi Arabia promising that they will not flood the market with extra barrels and Iran insisting on the right to raise production steeply. “The market is doing quite well by itself. We will be very gentle in our approach and make sure we don’t shock the market,” said Khalid Al Falih, the new Energy Minister of Saudi Arabia. Iran, on the other hand, said it will continue to increase its production back to pre-sanctions levels and will not support any collective output ceiling. Both Saudi Arabia and Iran have political differences and are trying to increase their market share. Meanwhile, the result of the meeting did not come as a surprise to analysts. They said no decision is required at this stage as the oil market is slowly moving towards a balance. “The strategy of Opec is working. Oil prices have increased to a good and fair level and shale production has been impacted,” said Louis Bresland, Managing Director of oil, gas and chemicals at Alix Partners. From less than $30 per barrel, oil prices have recovered to around $50 due to increase in demand and disruptions to supplies from different places. Oil ministers at the meeting expressed hope that oil prices would go up to $60 per barrel in the coming months. Justin Dargin, an energy expert from University of Oxford, predicted that the recent price rally may be temporary in scope and that without a consensus in the next meeting in November, prices will continue at their relatively low level. 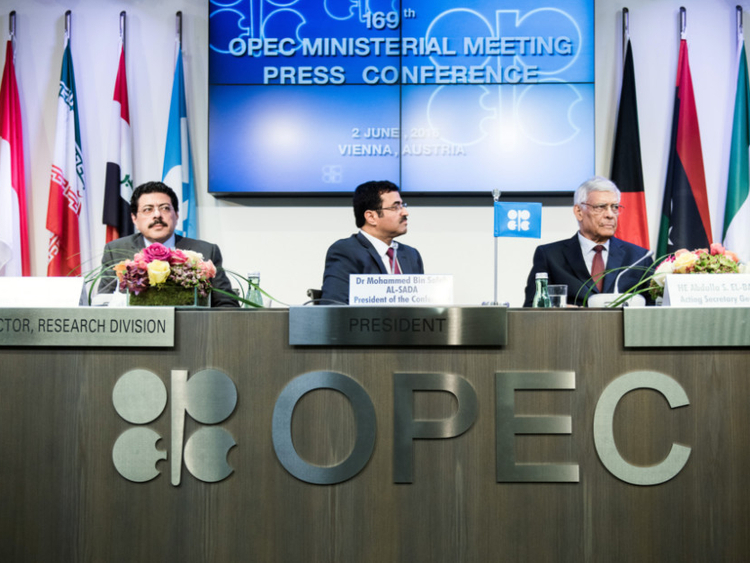 In a statement, Opec emphasised its commitment to ensuring a long-term stable and balanced oil market for both producers and consumers adding that will continue to closely monitor developments in the coming months, and if necessary recommend to member countries to meet again and suggest further measures according to prevailing market conditions. 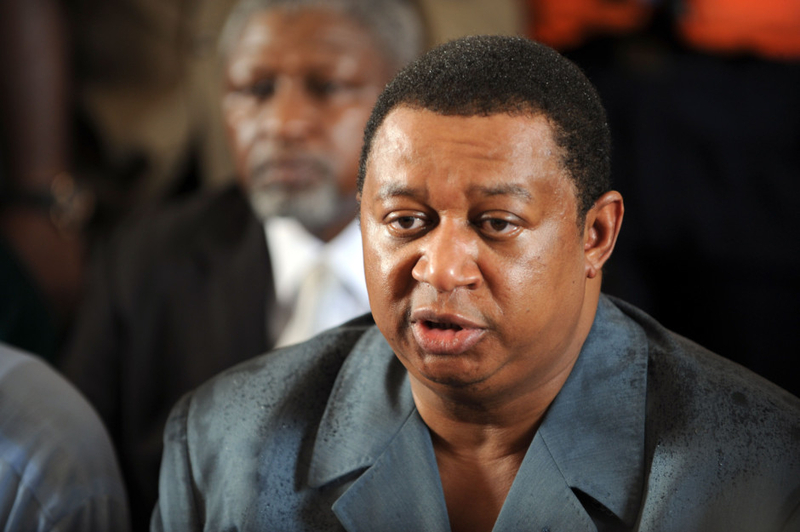 The organisation decided to appoint Mohammad Sanusi Barkindo, from Nigeria, as Secretary General, with effect from August 1, 2016, for a period of three years replacing Abdullah Salem Al Badri from Libya. The next meeting is scheduled for November 30.